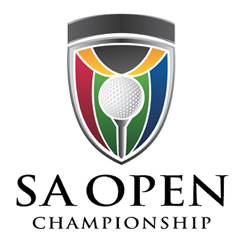 All spectators at the BMW SA Open Championship will be required to make use of the park and ride services from Greenstone Shopping Centre. Tickets are free of charge and include free, undercover parking at the centre. BMW drivers and VIP spectators will receive preferential treatment at Edenvale High School. Proudly brought to you by Park and Ride SA!